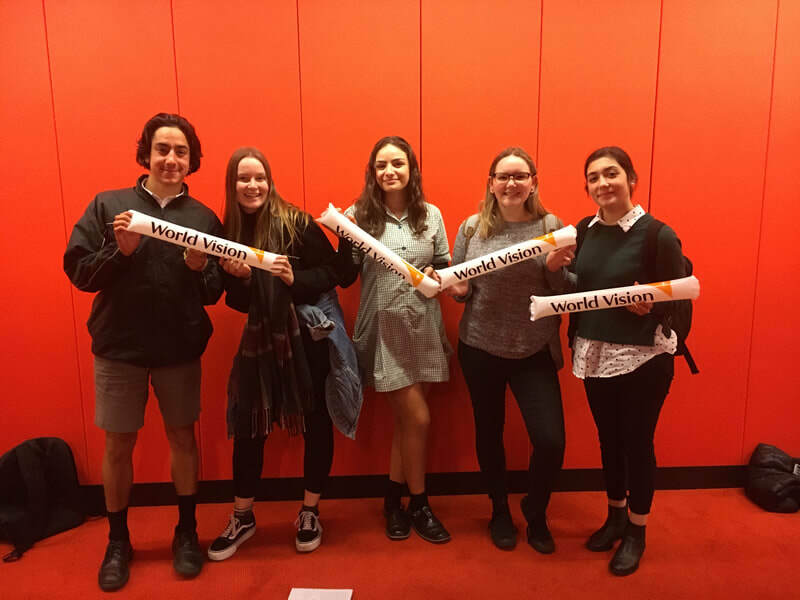 On Friday 25th of May five students from the school senior leadership team attended the World Vision Youth conference to discuss and discover our potential as youth to become leaders and initiate change for the betterment of our future. Topics included the refugee crisis, climate, sustainability, equality, and human rights. We engaged in a simulation in which each school represented a country and offered solutions to a war situation creating refugees and asylum seekers. We were devastated but enlightened by the stories of two refugees who fled their countries of Afghanistan and Syria to seek safety in Australia, and are making the most of their lives through their appreciation of their opportunities. 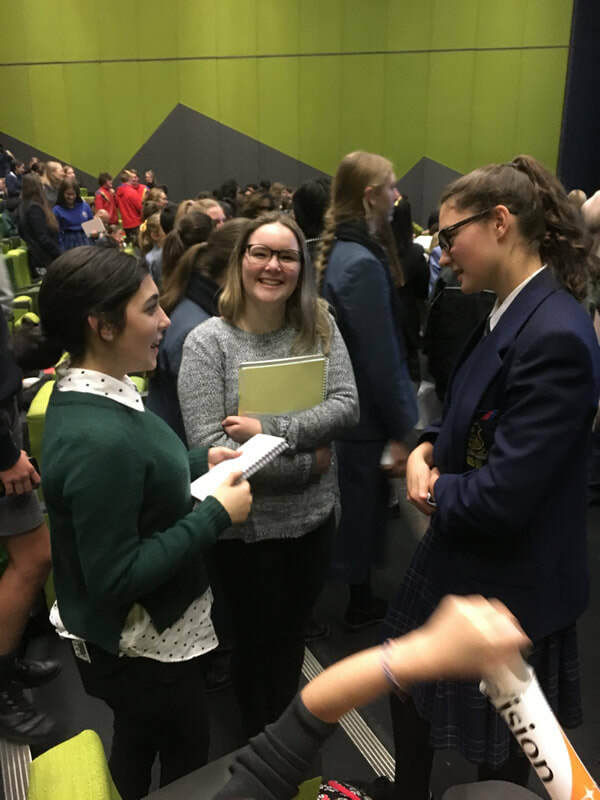 We had the chance to engage with students from other schools and share our passions and stories about what we want to improve in the world. Currently there are 65,600,00 refugees, half of which are children. To spread awareness of this issue, we were deeply encouraged to take part in the 40 hour Famine and Challenge (17th to the 19th of August), to send the message to refugees that “we’re with you.” The students involved plan on leading the challenge at Strathmore this year.